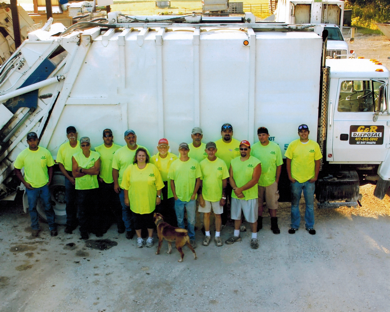 C & R Disposal was established on March 28, 2000 by Richard and Connie Weaver, life-long residents of the area. Our company is a family operated and locally run company whose employees are also part of the community. 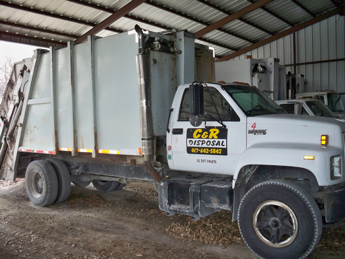 The Company began with one truck and trailer and soon progressed to its first packer truck in January of 2001. Since that time, the company has grown to 6 packer trucks with 2 Roll-Off trucks. 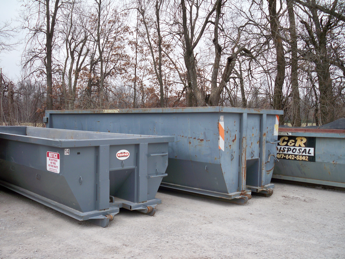 We are able to offer our clients commercial, residential, and construction debris disposal. 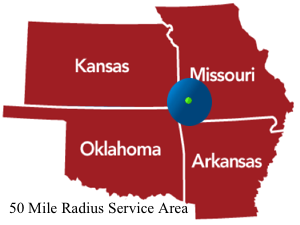 For more Information on Residential pickup services click here. For more Information on Commerical pickup services click here. For more Information on Roll Off services click here. 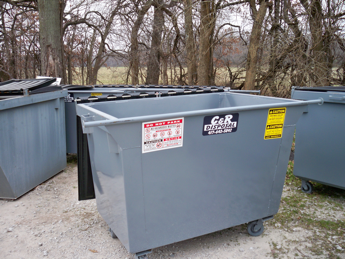 If your scheduled pick-up day falls on or after a weekday holiday, our team will collect your waste one day later that week. All other holidays there will be normal pick-up service.